The newly refurbished, self-contained offices provide an excellent combination of open plan and individual offices over two floors. 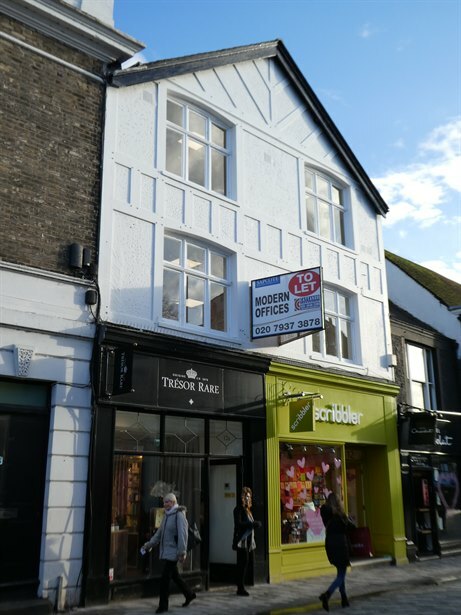 The premises occupy a prominent position in this busy town centre being situated between Market Place and Clarence Street. Kingston railway station is within a short walk providing a direct service to Waterloo, Wimbledon and Clapham Junction. The A3 is easily reached via New Malden and provides direct access to the M25 (J10). 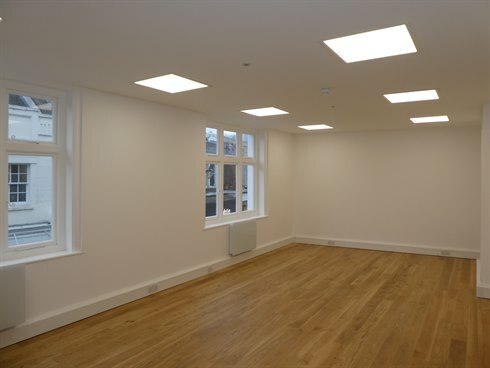 The premises are available on a full repairing and insuring lease for a term by arrangement. We are advised the building is elected for VAT.